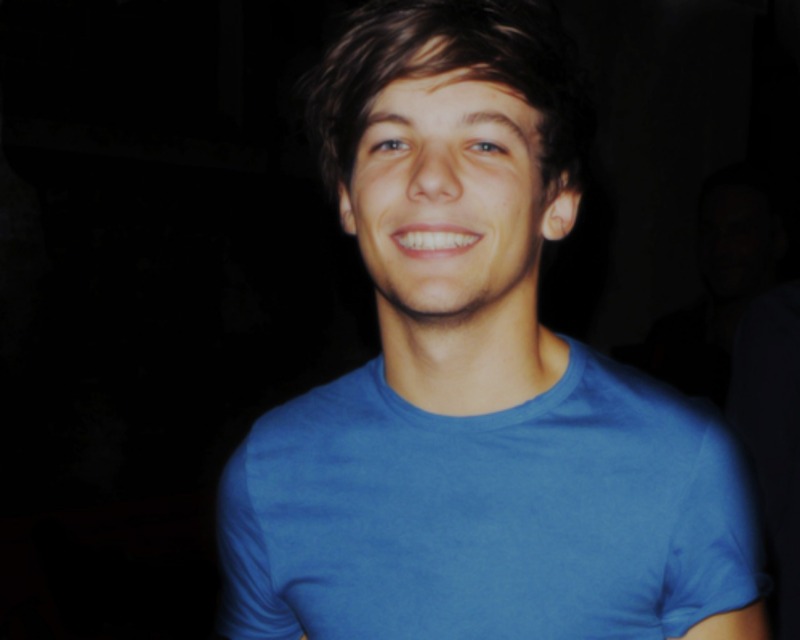 This louis tomlinson wallpaper contains jersey, camisa de t, t-shirt, t shirt, and tee shirt. ADORABLE LOUIS IS MINE FOREVER!!! !